Follow along with the tutorial to learn how to apply for a position with Orridge. This tutorial will outline the steps needed to complete an online application provided by the company’s website. There is not a paper application, you must apply online. To start, go to the Orridge website’s career section. 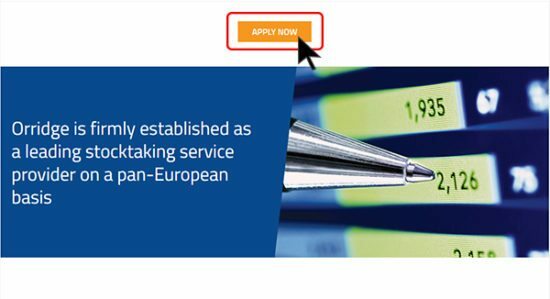 Step 1 – Scroll down until you see the Apply Now button appear. Step 2 – Click on Apply Now. When you see this you are done and your application has been submitted. If you do not see this, double check that you have all of the required information filled in.